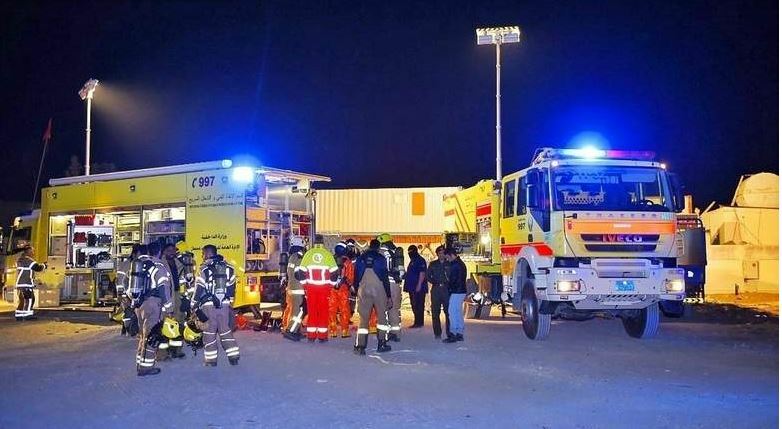 1 killed, 93 evacuated as gas leaks into Sharjah accommodation. An Asian worker died and several others suffocated as gas leaked into a labour accommodation in Sharjah on Saturday. The authorities managed to rescue 93 workers from the site. The police were notified about the gas leak at 1pm. A team of emergency response officials including the police, civil defence and paramedics were dispatched to the site. The evacuated workers were rushed to the nearest hospital, where some of them had to be moved to the intensive care unit. Most of the workers were discharged after a few hours. Initial investigations revealed that chlorine from a scrap shop nearby had leaked into the accommodation.